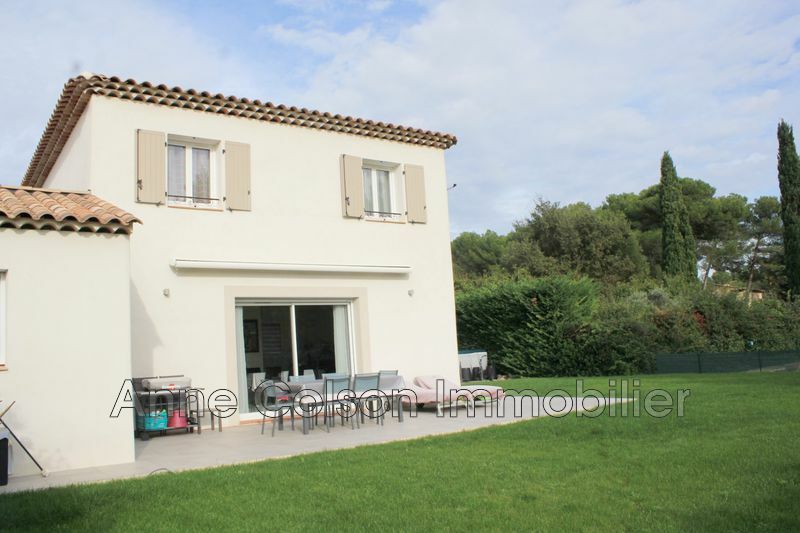 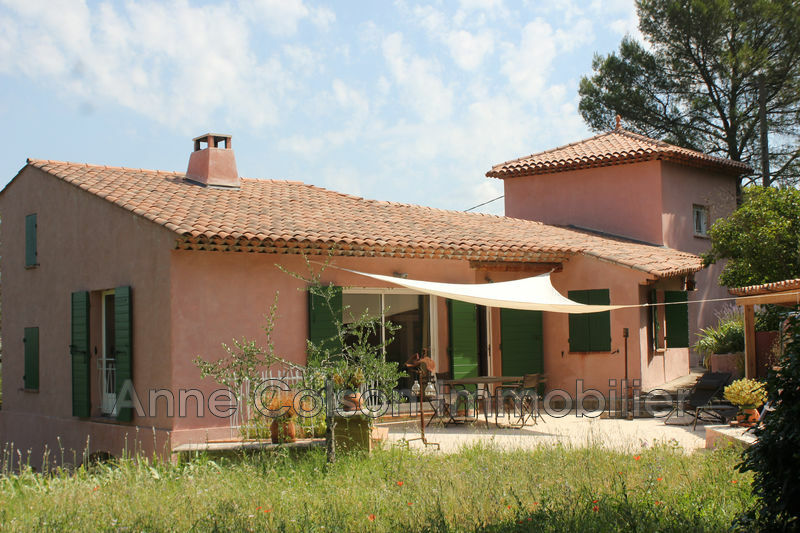 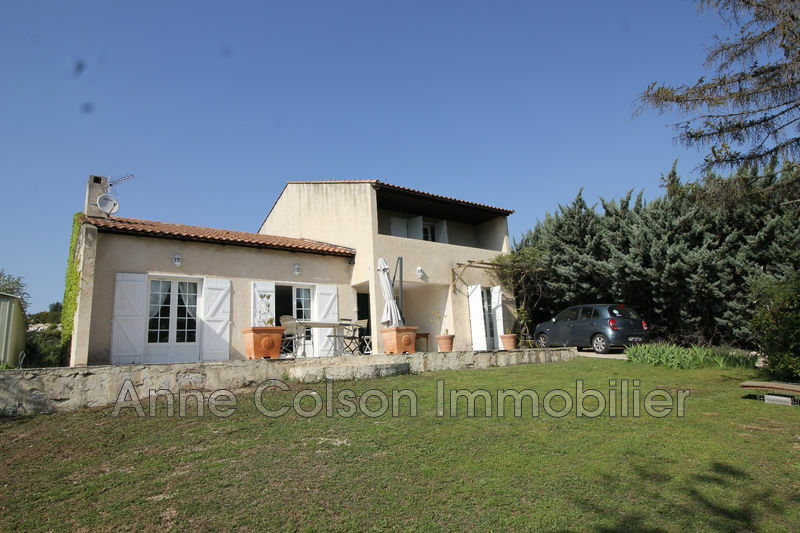 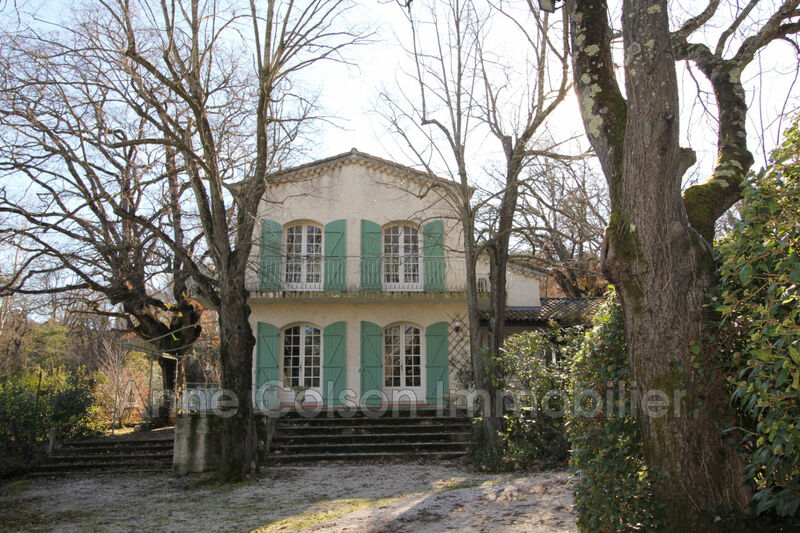 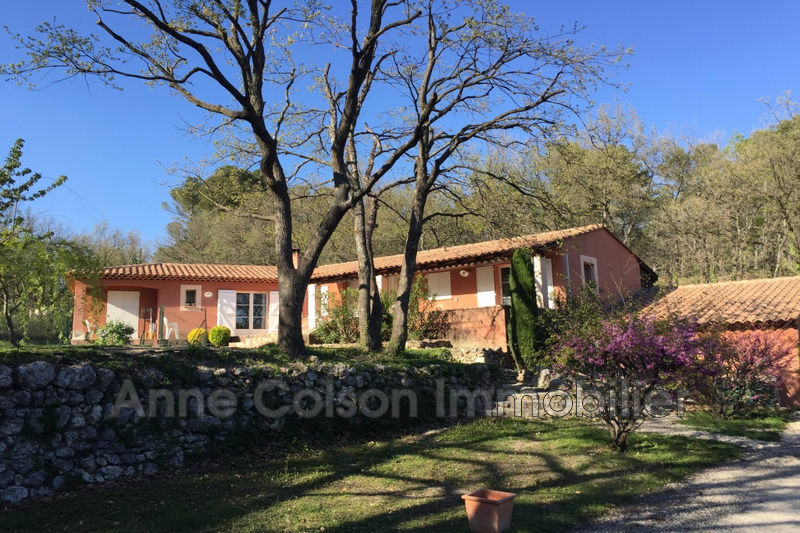 Aix en Provence East, in the charming village of Fuveau, beautiful family house of 195 m2 on a beautiful wooded plot of 5300 m2 with swimming pool. 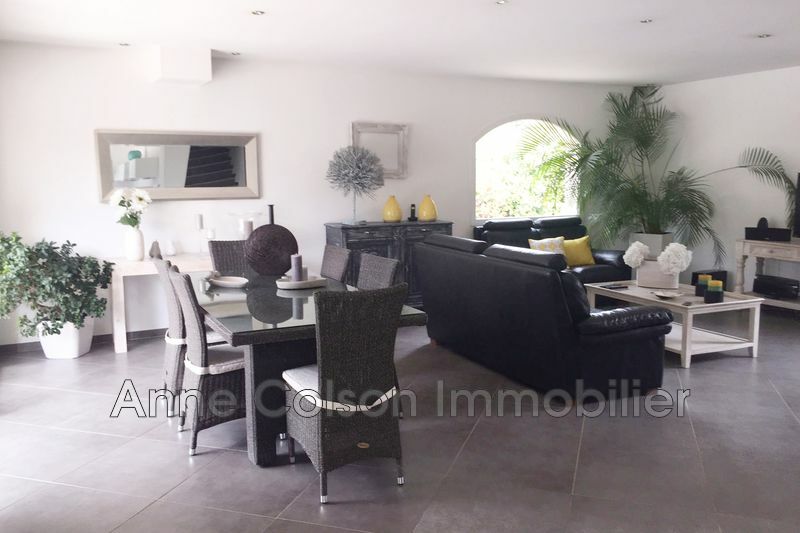 Ground floor: large entrance, beautiful living room of 46 m2 with fireplace, fitted kitchen opening onto the south terrace, guest toilet, bedroom with wardrobes. 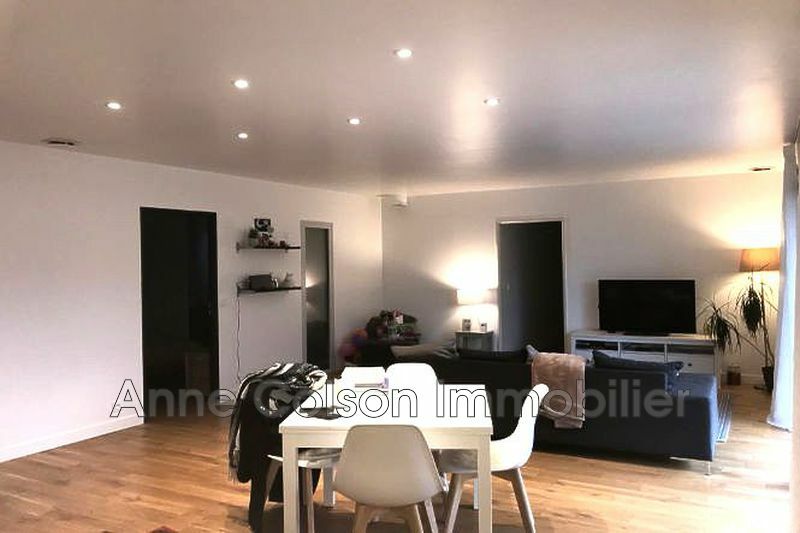 On the floor: big landing, office, 3 nice rooms with cupboards among which 2 with access balcony and view on the Cengle, a bathroom and a big room of water. 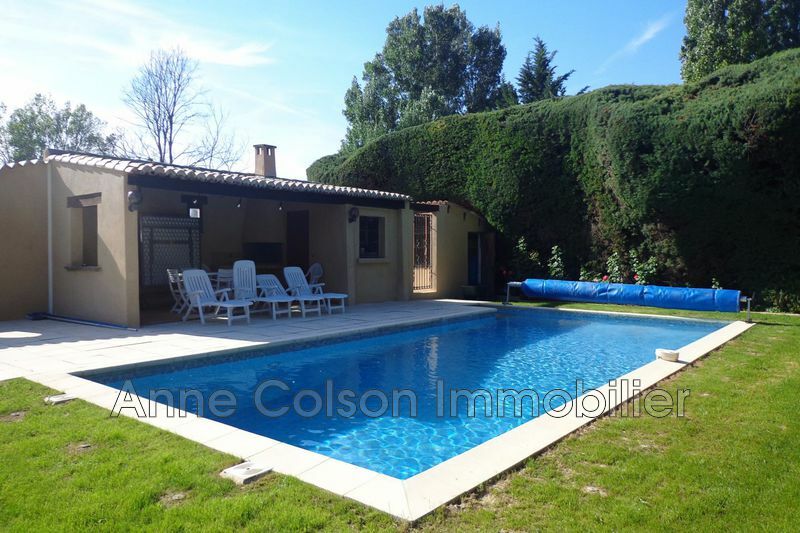 Swimming pool, an independent T2 apartment with two bedrooms and a bathroom, summer kitchen, carport, automatic watering, workshop, greenhouse, dovecote. 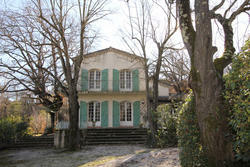 A charming house near the village, schools and shops. Big potential, to see without delay!